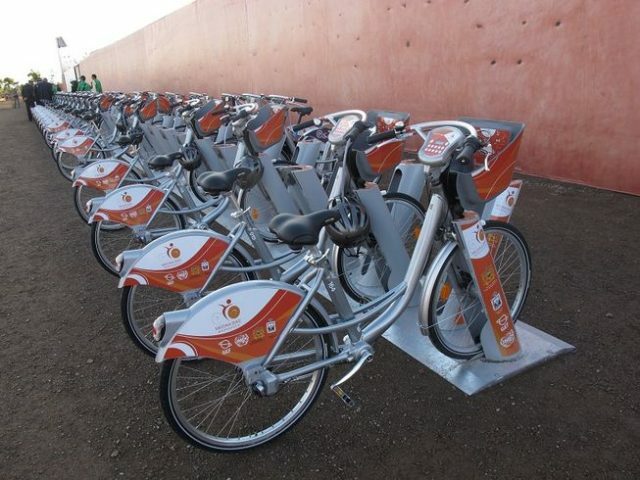 Medina Bike system in Marrakech, courtesy of MNN.com. Bike share and equity issues might look different in other countries, but they are critically important in the midst of the world’s ongoing urbanization. The global urban population increases by 1.5 million people each week, and the vast majority of that change happens in African and Asian countries. In 2015, 85 percent of global GDP came from cities. This urbanization is an exciting opportunity for many reasons. Cities with rapidly developing economies frequently implement infrastructure projects, and they are in a unique position to get equity “right” during that process of change. In fact, this may be an opportunity for such places to deal with poverty and mobility concerns in an integrated way from the start. Africa is stepping into the bike share world with the recent release of its first city system, in Marrakech, Morocco. 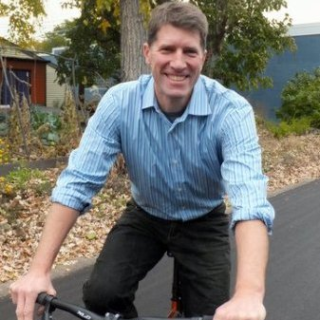 The system, known as Medina bikes, is still small at only 300 bikes and 10 stations, but it is a groundbreaking precedent. 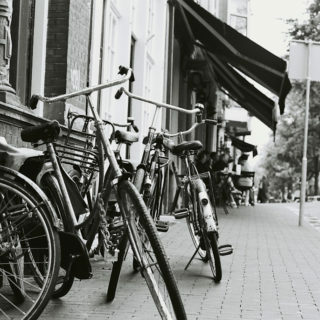 However, African countries may face similar issues as many low-income communities the U.S. when it comes to stigma around cycling. The University of Nairobi tested a small-scale bike share pilot and found that many were reluctant to use the bikes because they associated cycling with poverty. Despite the issue of cycling being associated with poverty throughout the world, there are also ways in which bike share systems have come to be a marker of status and development for rising global cities. China has urbanized at an astonishing pace throughout recent decades, building infrastructure projects at every turn. Bike share took off starting around 2007, becoming popular in many of China’s most important cities. This fall, TechInAsia reported that a pair of for-profit Chinese bike share startups are now competing for venture capital and users around the country. Perhaps the increasing middle class could be part of why bike share has been so successful in China. If bike share is becoming popular partially because it is a status symbol, there are still barriers to break down in terms of who uses it. Research from Mexico City’s bike share system shows that the vast majority of its users are rich relative to the population. Poor residents of Mexico City are by and large not using the system, which means there is a lot of work to be done to make bike share an equitable endeavor there. However, it is important to mention the popularity of the Mexico City system—25,000 trips per day in 2014—likely due in part to high station density. India is no stranger to challenges in planning for low-income populations. Worldwide, 1 out of every 3 poor people lives in India. It has the highest number of people living below the poverty line when compared to any other country. Despite those numbers, the city of Mumbai recently started its first bike share system. While it only included 20 bikes in the initial launch, bike sharing in Mumbai suggests that the city is seeking to develop viable means of transportation in the midst of terrible traffic congestion. At the price of 5 rupees per ride (approximately 30 U.S. cents in purchasing power), India might be trying to make its system accessible to those with little discretionary income. 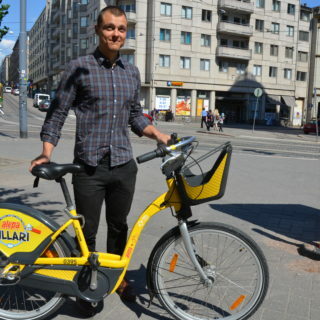 Mumbai isn’t the only city in India looking into bike share. The Institute for Transportation and Development Policy is advising Chennai on the development of a bike share system. Lack of infrastructure and a challenging cycling environment are big hurdles, however, despite the enthusiasm. From the efforts in each of these countries, it’s clear that bike share is not only an initiative for the richest areas of the world. Many rising nations and places struggling with high levels of poverty are experimenting with bike share and learning equity lessons as well.